A controversial series of cards issued in 1971 by a Record Store called "House of Jazz" based in Florida. They supposedly gave these cards out as a promotion in the early 70's. 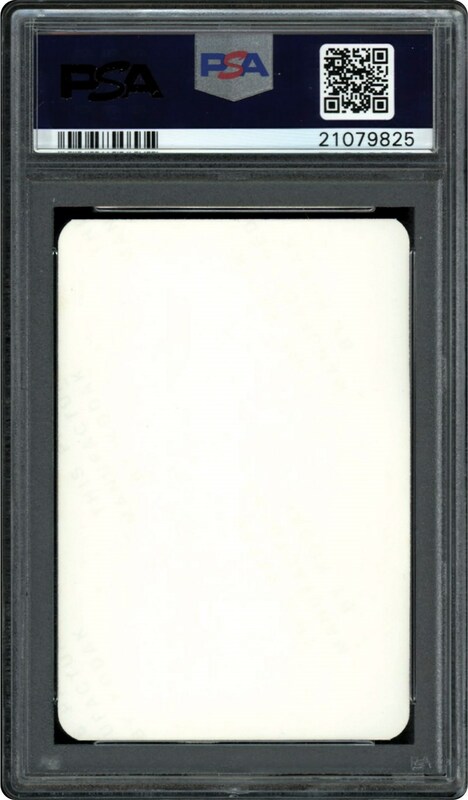 Measuring 2-3/8" x 3-1/2" with slightly rounded corners and a blank back with a stamped logo also on the back. 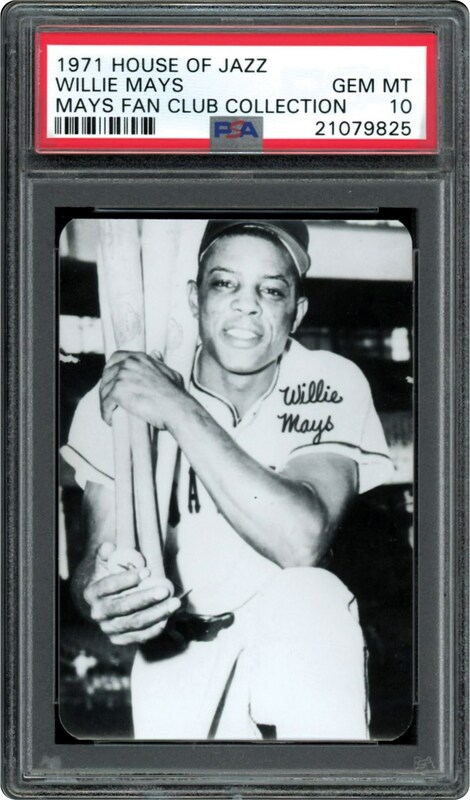 This Mays example is the one and only PSA 10 example in the hobby.